Although science is proving that cannabis has huge health benefits, not everyone wants to experience the mind-altering effects that are commonly associated with the controversial plant. Step in cannabidiol (CBD), a chemical compound in cannabis that offers all the advantages of cannabis, with none of the ‘high’. And the best part? CBD is 100% legal in the UK. 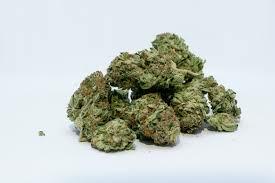 There are two main chemical components in cannabis, CBD and THC. These are called cannabinoids and they are just two of at least 135 cannabinoids which are produced by the cannabis plant. 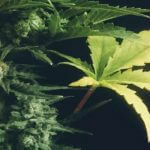 Together, they can make up to 90% of the total extract of cannabis flowers. 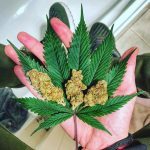 It is THC which causes the ‘high’ that recreational cannabis users are after, however, it’s CBD that is changing people’s perceptions of cannabis around the world. 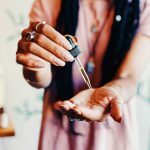 You see, CBD has no mind-altering effects – it has even been shown to reduce the psychoactive effects of THC – yet it still offers a whole range of health benefits. 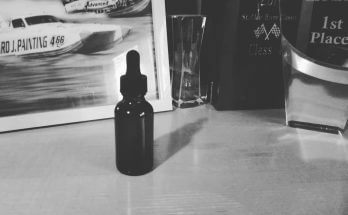 Some of the most useful applications for CBD are in epilepsy sufferers, with this recent study highlighting its effectiveness at reducing seizures in kids with severe forms of epilepsy. Studies are also pointing to CBD being useful in managing pain, depression, Alzheimer’s, MS, Parkinson’s, and more. Here is an extensive catalogue of the research, if you wish to delve deeper (which I highly recommend you do). 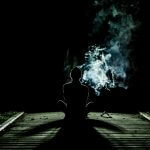 CBD could also play a huge role in helping ‘healthy’ people improve their biomarkers and improve their overall health. This is because CBD interacts with the body’s endocannabinoid system (ECS), which regulates mood, sleep, appetite, hormone levels, immune response, digestion, circadian rhythms, pain sensation, motivation, and much more that we are yet unaware of, I’m sure. Only discovered in 1992, the ECS plays a vital role in health. 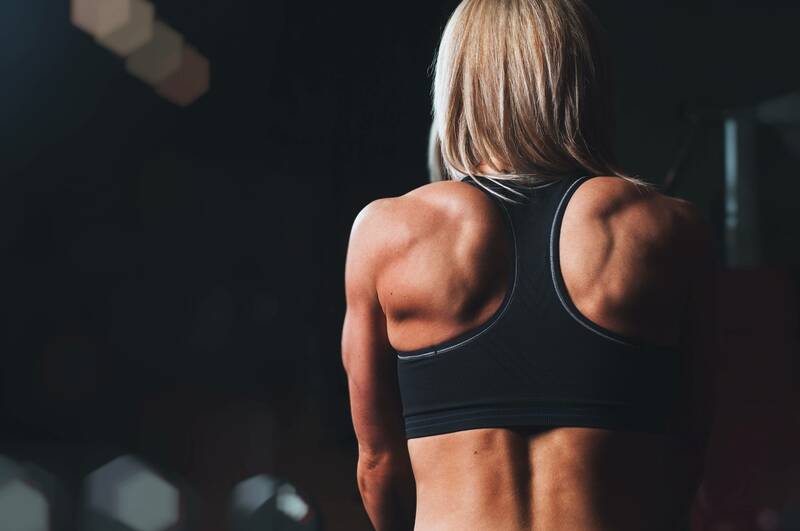 It seems to work by bringing the body into balance (or homeostasis), which goes some way to explaining how CBD can affect such a wide range of processes and have such profound effects. However, if you ask your doctor about it, chances are they will know very little (if anything at all) about it. This article gives a fine explanation of the ECS and why you’ve probably never heard of it. 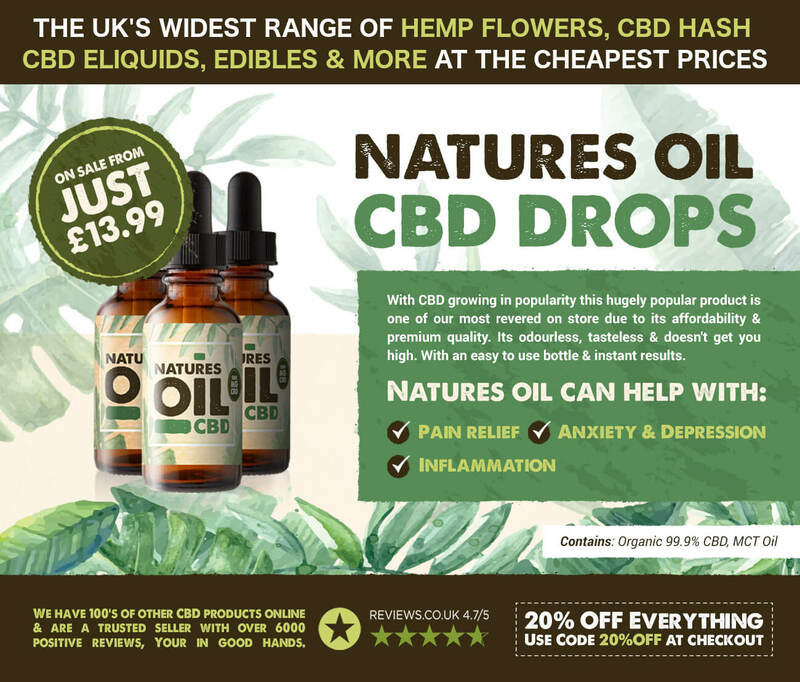 If you live in the UK, CBD is legal for you to buy and is readily available in many forms online and at a number of health shops nationwide. It was even recognised for its medicinal value by the UK government’s Medicines and Healthcare Products Regulatory Agency (the MHRA) in late 2016. The most popular form of consumption is probably by way of tincture (alcohol-based oil), although it is available in capsules, edibles (like these delicious gummy bears), sublingual sprays, vape juice, lip balm, chewing gum, wax, shish, body lotion, and my favourite, CBD-infused coconut oil. 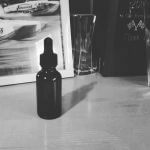 You can read why CBD coconut oil is my favourite way of consuming CBD in this informative article. Marketers are really getting creative, as well. 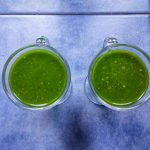 So expect to see CBD in everything from coffee to massage oil, smoothies to wine in the near future. 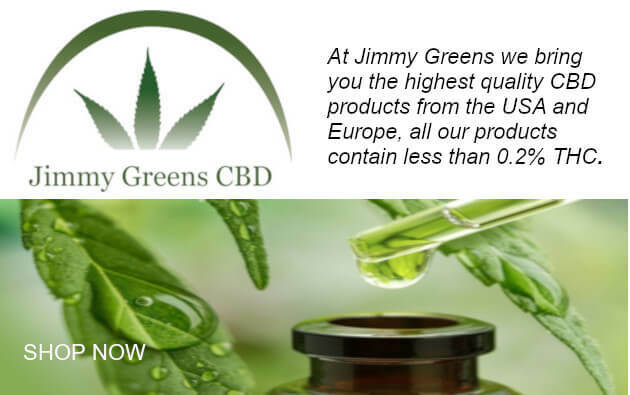 The safety (even at very high doses) of CBD along with its numerous benefits, means that you will certainly be hearing the acronym CBD a lot more in the coming years. 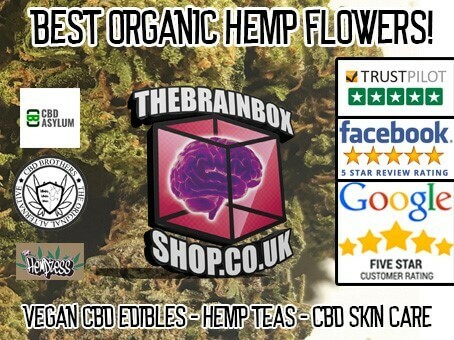 How can you find high-quality CBD in the UK? 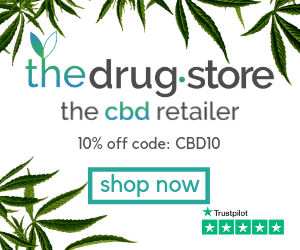 It is best to stick to reputable CBD sellers with a good reputation. Also, keep an eye out for third-party lab tests to ensure what you are buying is what it claims to be. 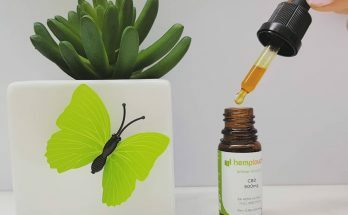 CBD is expensive to produce professionally, so steer clear of any suspiciously cheap offers and products – if it sounds too good to be true, it probably is. It’s High & Polite’s mission to bring you only the highest quality products from the most trustworthy and professional brands. That’s why we only work with industry leaders such as LoveHemp, Charlotte’s Web, Endoca, and Hempen. View all our products here. We recommend you do own research on the benefits of CBD. There is a wealth of information available online, however, we make no claims concerning the medical application of our products. Oh, and High & Polite? It’s just a cute name…. We’re high on life!